An Opinion On Sports: Was Sam Pittman Kirby Smart's Biggest Hire? Was Sam Pittman Kirby Smart's Biggest Hire? Sam Pittman is considered by many to be the best offensive line coach in America. Those same people also consider him to be just as good on the recruiting trail. 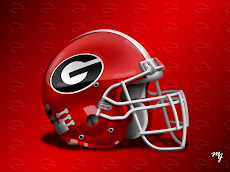 Georgia was able to steal Pittman from Arkansas due in large part to his desire to reunite with his longtime friend Jim Chaney, who Kirby Smart hired as his offensive coordinator. It was almost like a package deal to get those two offensive gurus at the same time. Pittman was an integral part of the Arkansas rebuilding process. He had recruited the biggest offensive line in the country to play for the Razorbacks, and he was a hire that Head Coach Bret Bielema did not want to lose. So much so that Bielema personally took several offensive linemen to Pittman's house to make Pittman explain to them why he was leaving, and perhaps to persuade him to reconsider his decision. I think it was more the fact that Bielema usually puts no compete clauses in his assistant's contracts so that they cannot go to another SEC school. He failed to do that with Pittman, and he was ticked at Pittman for going to Georgia. 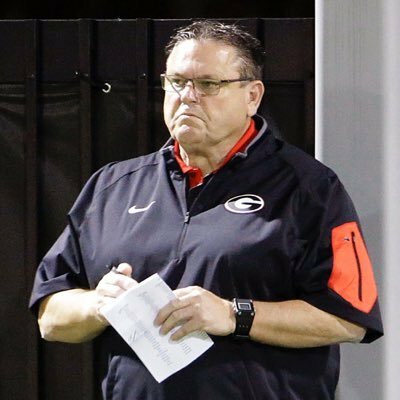 Smart has said that he wants to build Georgia starting with both the offensive and defensive lines. This being the case, Pittman's value with recruits will be seen the first week in February. His value on the practice field will have to wait until April's spring practice, and maybe even until the first week in September. 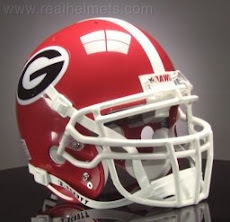 However the Bulldawg Nation should not waste time fretting about Pittman. His reputation is solid and speaks for itself. 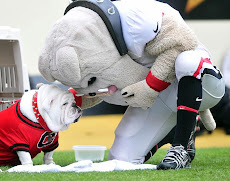 He's a tremendous hire for UGA. Shane Beamer: How Important is Your New Job? Brice Ramsey: Did You Get A Fair Shake?